Well located and Attractive Center.With many national and local tenants such as Christian Science Reading Room, H&R Block, Subway, Ronnies Hamburger, MyStaff and others. 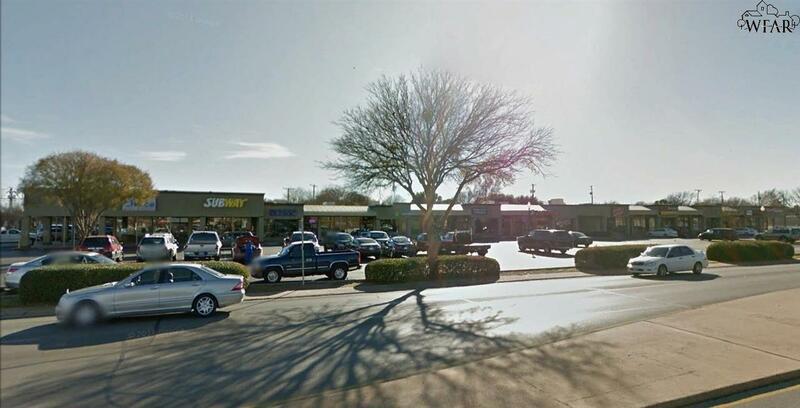 Lease is currently $8.48/sqft/yr plus NNN (triple net). Plus utilities. NNN is currently at $1.32/sqft/yr. 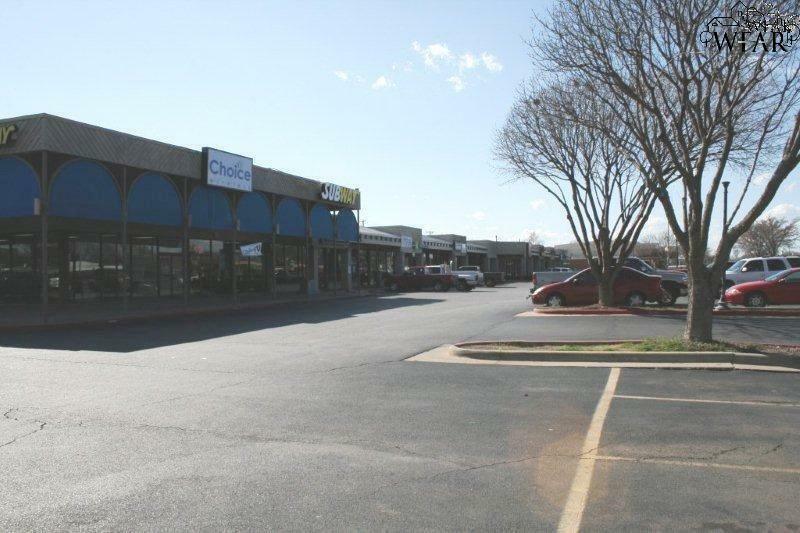 Currently available is 4,250 SF--includes 7 offices/4 RR (3 Handicapped)/one with shower-2 large rooms(25x13 & 29x23)-Reception area-break room with washer & Dryer connections.